Can’t find a place to park downtown for your daily commute? Well we can now help with that! 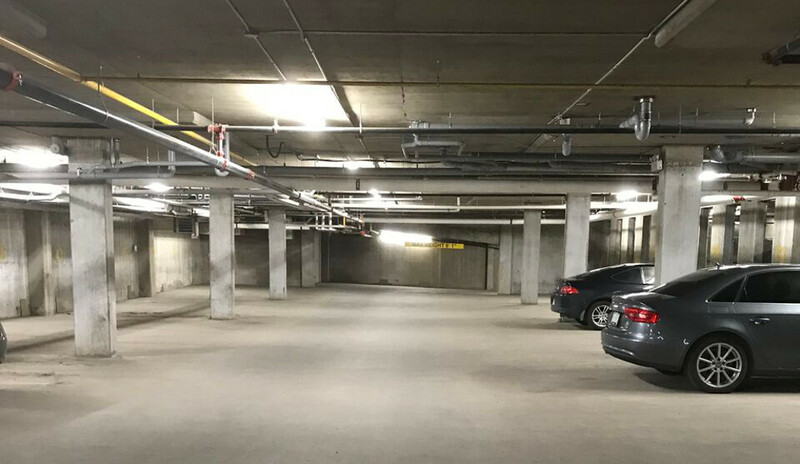 Get into the centre of the action with your own underground parking spot. You do not need to leave here to park here. 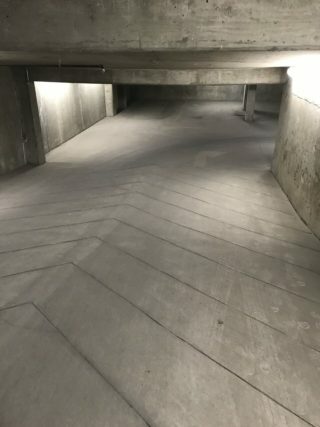 Our stalls are safely underground and secure. We even have large enough stalls for trucks. We are only a 15-minute walk to the Mosiac Stadium, no more expensive parking ticket to get to the game! Contact us or fill out an application form and we would be happy to accommodate your cars housing needs. Contact us to review pricing. Copyright 2018 by The Metro 1827. All rights reserved.